Below is a list of homes for sale, if you would like to refine your search within 85037 you can easily do so here. Prime location! Near the 101 and 1-10 freeway, Luke Air Force Base, and Wildlife World Zoo, Aquarium & Safari Park. Lovely open floorplan with custom color palette. Rich dark wood cabinetry, stylish backsplash, stainless steel appliances, and an island complete this tasteful kitchen. Ample natural lighting and spacious bedrooms. The master ensuite is complete with double sink vanity, walk in shower and generously sized walk in closet with built in shelving. The outdoor space has gravel and mature trees for minimal upkeep. Don't miss out! Fabulous rehabbed home that shows like a model. New granite counter-tops in kitchen and baths. New light fixtures and plumbing fixtures. New carpet and stainless steel appliances. Neat clean and vacant. Ready to go. ...No warranty on existing washer and dryer. 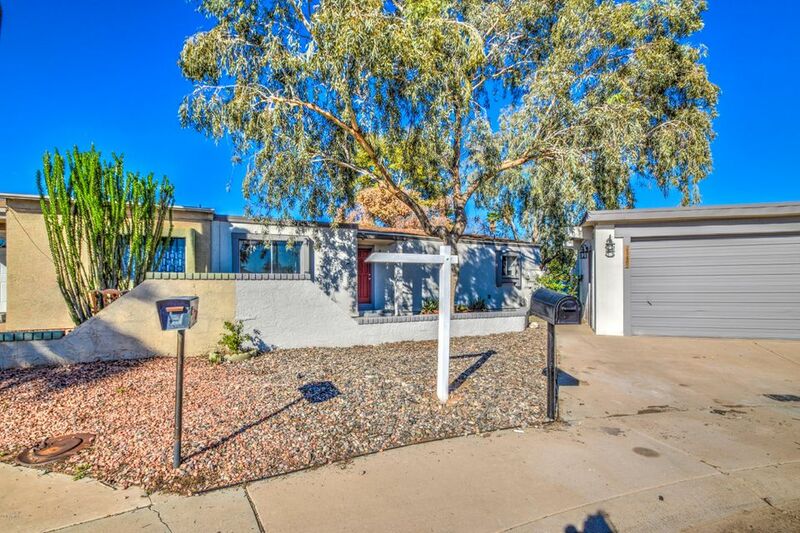 Very Nice Secluded 3 Bedroom 2 Bath Home with 2 CAR GARAGE. THIS HOME IS LOCATED ON A CUL DE SAC STREET. Kitchen has a nice bay window perfect for fine dining. Home is vacant and easy to show. 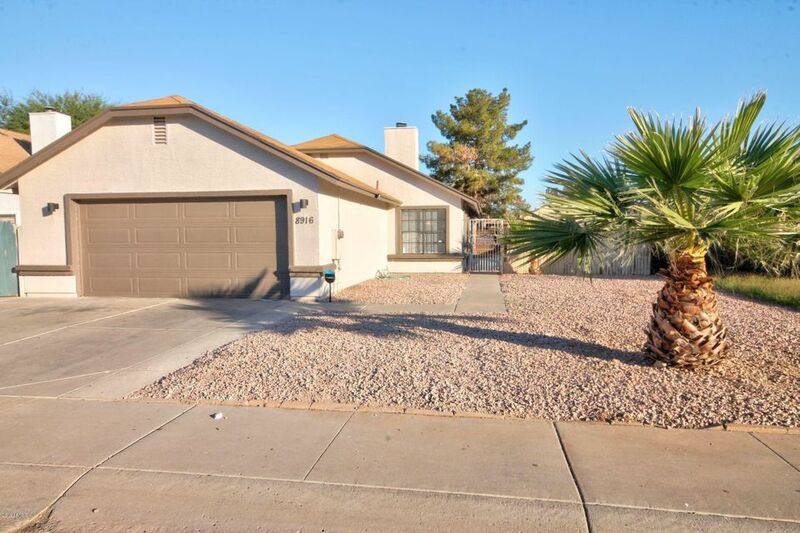 ***WELCOME HOME ***Charming MOVE IN READY Home near all the amenities! 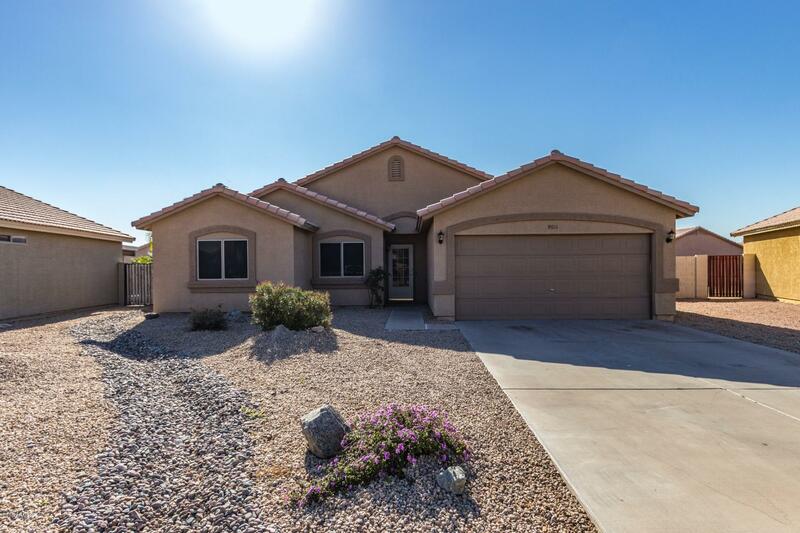 This home boasts an open floor plan, NEW PAINT; soothing color palette and tiled floors in all the right places! NEW Carpet in bedrooms! The kitchen features bright White Cabinetry, Neutral Countertops and Black Appliances! A spacious area for dining is always a plus! All bedrooms are generously sized! Master bathroom has custom tiled bath/shower combo and stunning counter tops! Fans through out! Blinds through out! Sunscreens installed less than 1 year ago! TRANE HVAC 2017! New Epoxy floor in garage! This backyard is your open canvas to bringing those landscaping dreams to life! Enjoy entertaining under your huge covered patio! Send your offer today! 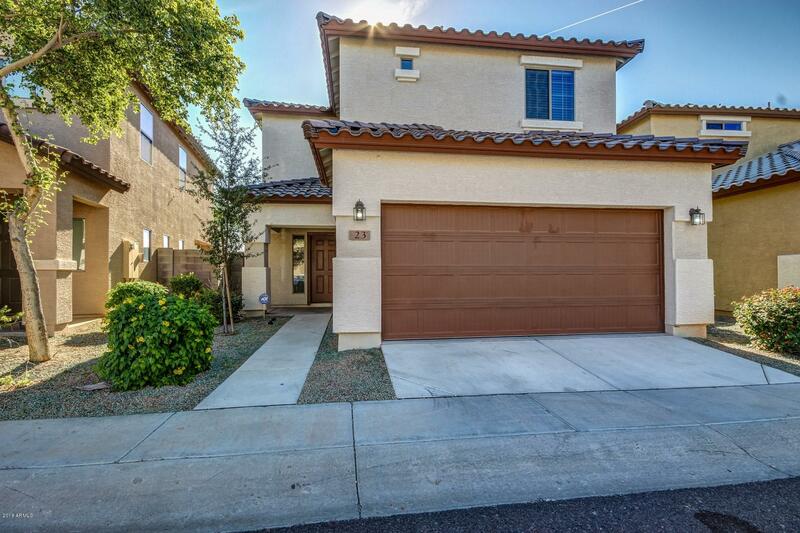 WELCOME HOME TO YOUR HUGE HOME DIRECTLY ACROSS FROM LUSH, GREEN COMMUNITY PARK! BEAUTIFUL HOME- OWNER ADDED ALL THE UPGRADES YOU HAVE BEEN LOOKING FOR. 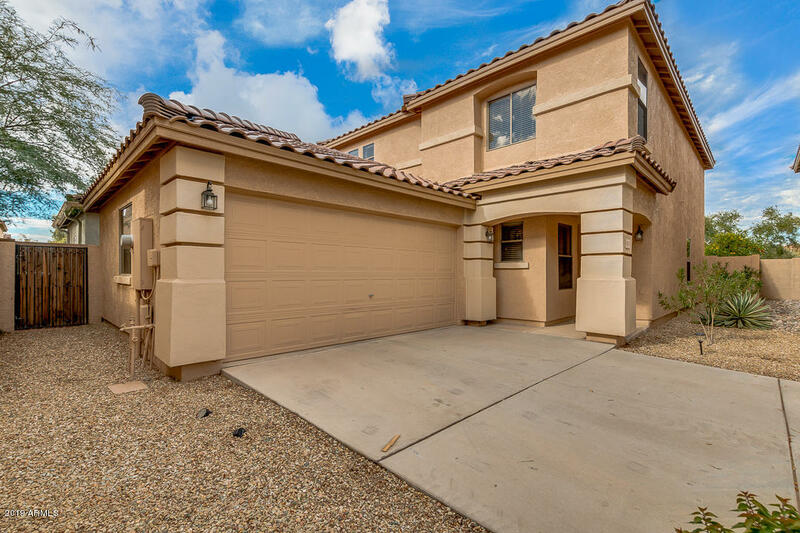 GRAND ENTRY INTO FORMAL AREAS W/SOARING CIELINGS, 20'' NEUTRAL TILE THROUGHOUT 1ST FLOOR & BATHS, & CROWN MOLDING.GREATROOM STYLE FAMILY RM WIDE OPEN TO 2ND DINING AREA & GORGEOUS KITCHEN WITH HI-GRADE GRANITE,MAPLE CABS, STAINLESS APPLNCS. 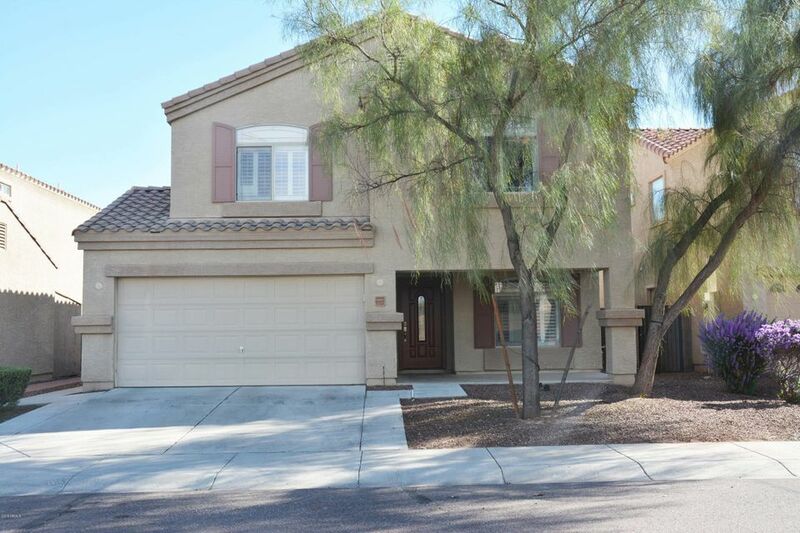 LG BDRM W/FULL BATH DOWN.UPSTAIRS ENORMOUS LOFT HAS POTENTIAL TO BE DIVIDED INTO 5TH BDRM + LOFT.OVERSIZED MASTER SUITE OFFER PRIVATE BATH UPGRADED W/GRANITE,TILE SURROUND SHOWER & SEPARATE GARDEN TUB.LUSH GREEN BACKYARD LANDSCAPING QUIET STREET W/QUICK ACCESS TO 2 MAJOR FREEWAYS. MINUTES TO NEW RESTAURANTS, MOVIE THEATRE, MALL, SPORTS STADIUMS, ETC ETC. 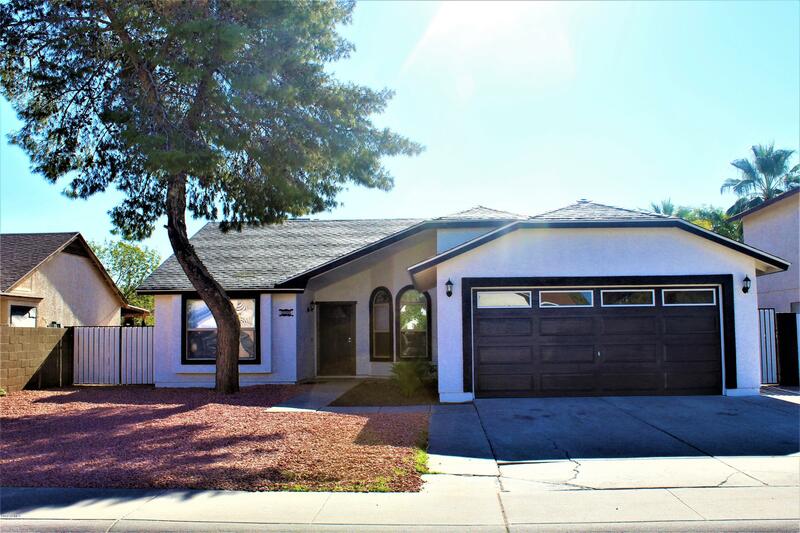 This beautifully remodeled home has blended contemporary and traditional styles; you feel at home the moment you walk in the door. 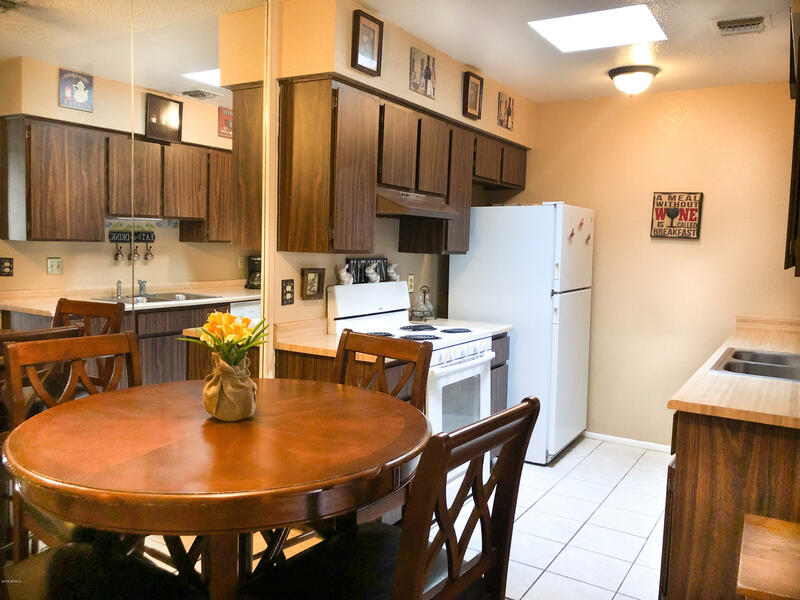 Upgrades include quartz counters, new cabinets, stainless appliances, new flooring throughout, updated bathrooms, and much more. BONUS room great for office. 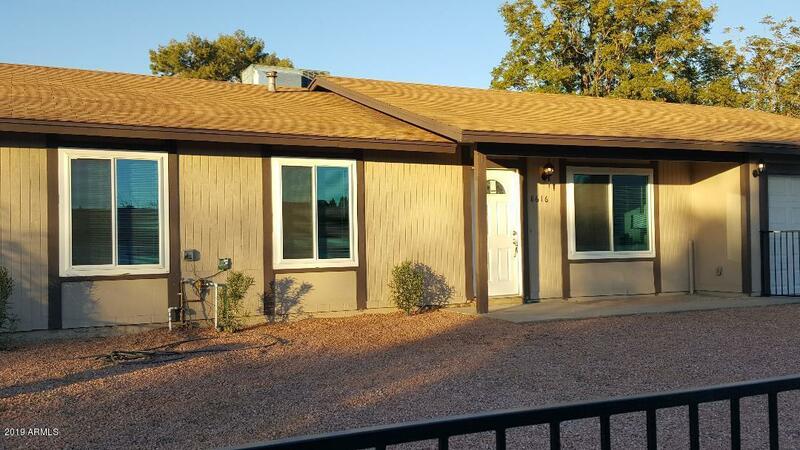 Great community with no HOA! No details left untouched. 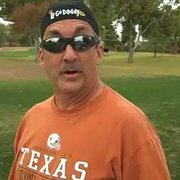 Must see, you won't be disappointed!! 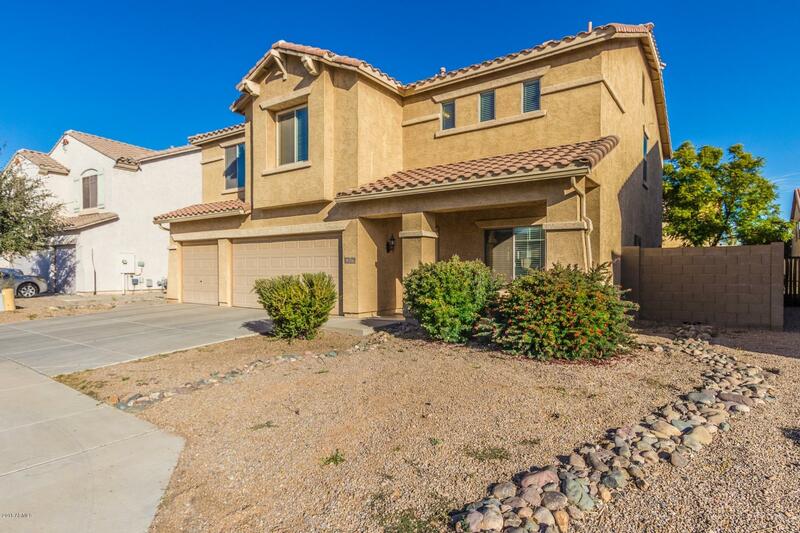 This two story home situated in a cul-de-sac awaits your arrival! Inside you'll find spacious formal living & dining rooms, 3 bed, 2.5 bath, den that could easily be used as another bedroom, and ample loft. Gorgeous kitchen has large center island, stainless steel appliances, huge walk-in pantry, tile backsplash, and plenty of cabinet space. Master bedroom offers lovely bath with dual sinks and walk-in closet. The cozy backyard features paved seating area, built-in BBQ, and citrus trees. Don't miss out this opportunity. Set up a showing before it's gone! 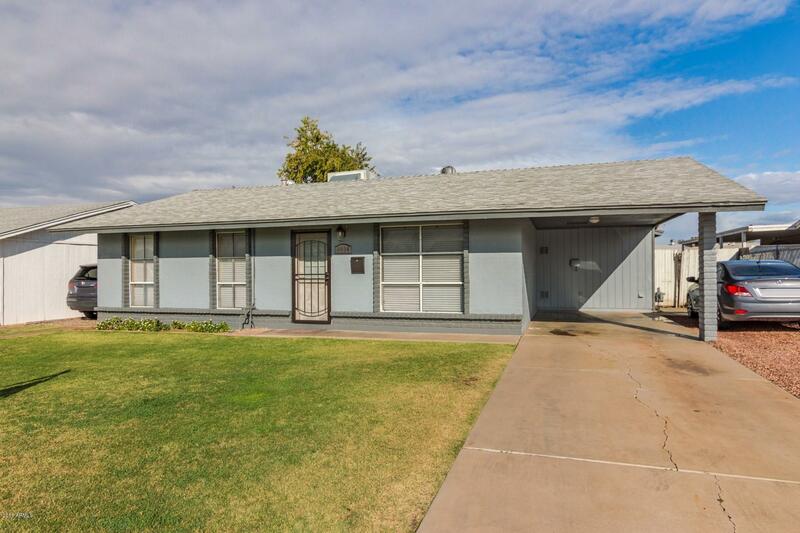 3 bedroom/2 bathroom home conveniently located near the 101, shopping, hospitals and schools. NO HOA here! 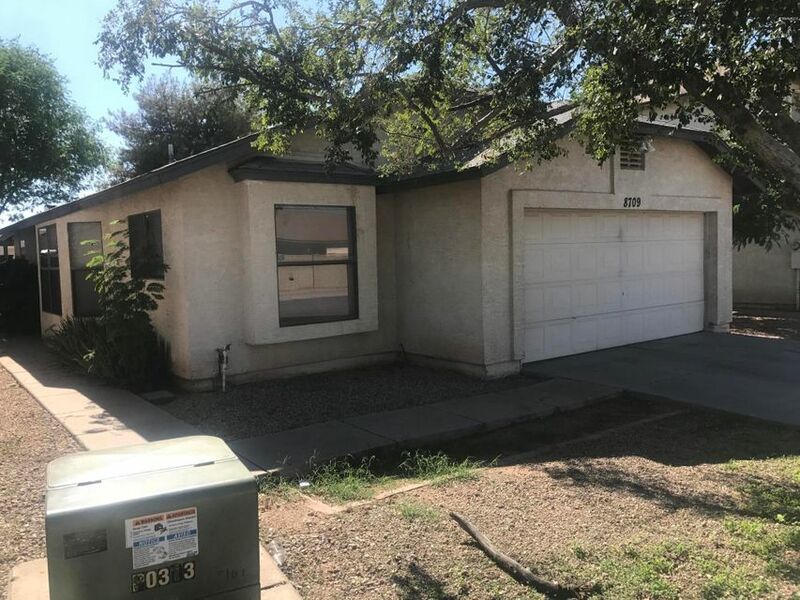 Property features include inside laundry, ceiling fans carpet and tile.. Storage items can be kept in a good size shed that is located in the backyard. Custom paint throughout along with 16' tile. The hall bathroom has a pedestal sink, toilet and bath/shower. The master bedroom is split away from the other two bedrooms offering you the privacy you deserve.This remarkable property is available for immediate sale. Reduced for a quick sale. Previous offer fell through (No fault of home). Full interior & exterior remodel that you're going to love! 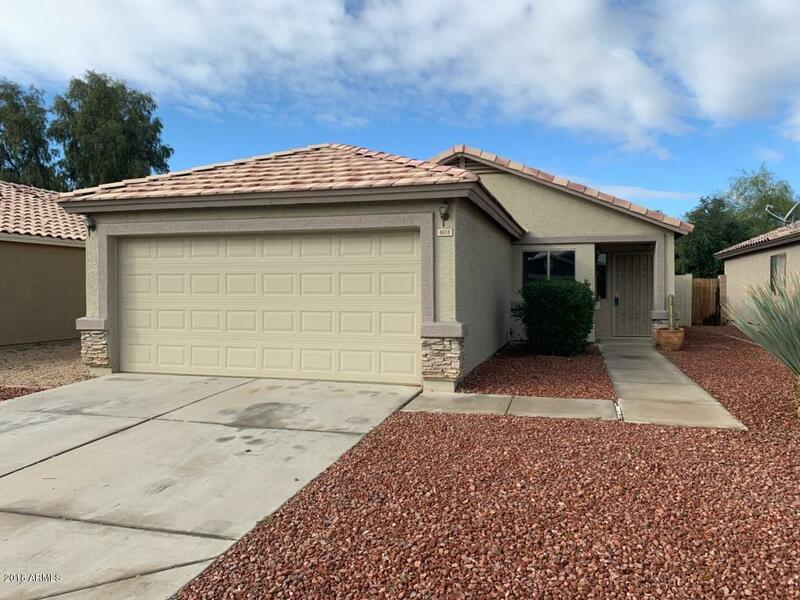 This spacious home features an expansive family room/dining room...perfect for entertaining & family space, new windows, new roof, new lighting, new ceramic tile floors thru out as well as carpeting! Open kitchen featuring granite countertops a dazzling tile backsplash & SS appliances. Renovated bathrooms: new vanities, granite countertops, fixtures, & sinks. Large master suite with his & her closets, separate exit to your private backyard. New interior & exterior paint make this home shine! 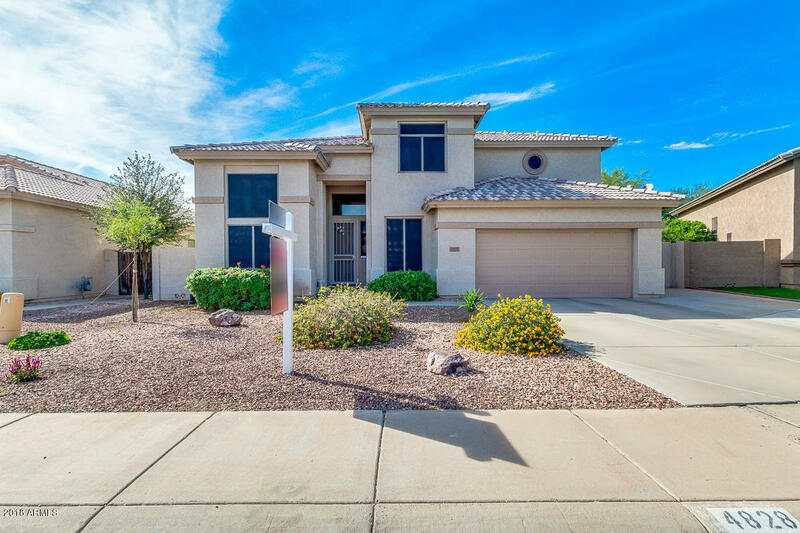 New landscaping front & back with a low maintenance desert appeal. 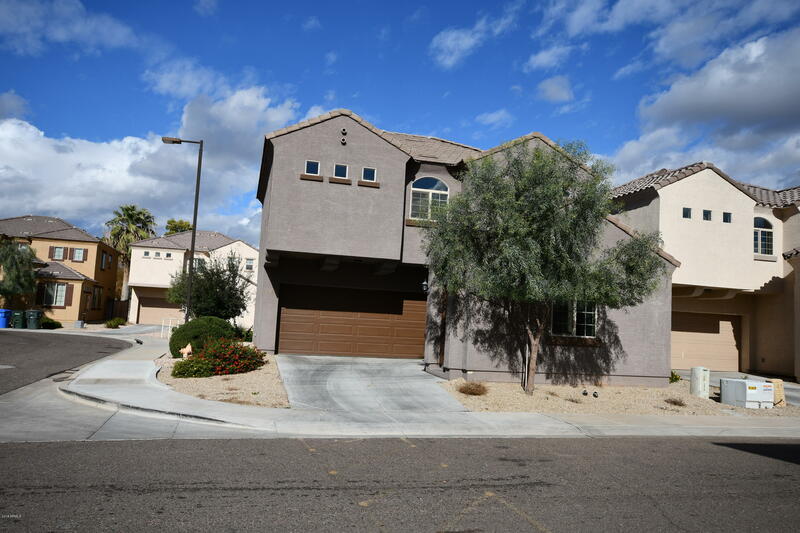 Close to Valley freeways, shopping, dining and entertainment.